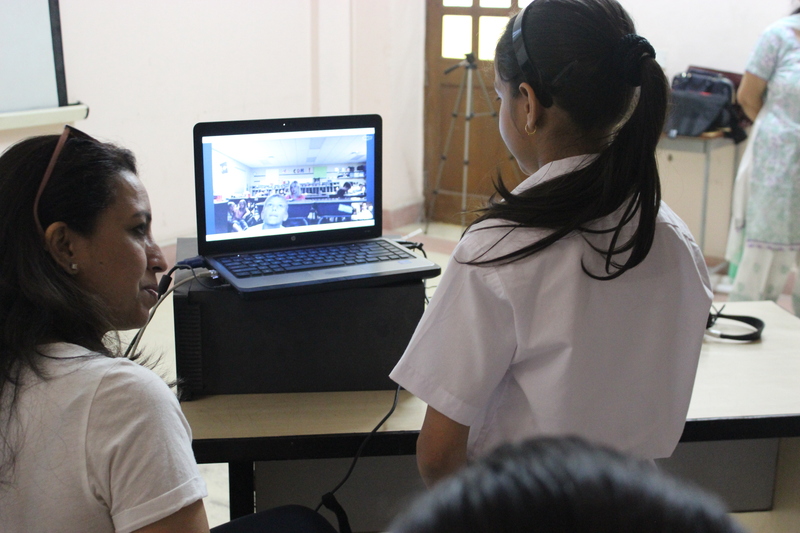 We take pleasure in hosting a global collaborative project titled, ‘Capturing Christmas across the Globe’ using Skype. Between 15th and 24th December 2015, classrooms from across the globe will connect for about an hour to share the ways in which they celebrate Christmas. Christmas is one of the most well-known holidays around the world, it is celebrated in very different ways. This sessions aims to capture this celebration and some of the traditions from across the globe. In the lead up to Christmas, students will deepen their understanding of different Christmas traditions across the world by asking other children from around the world about how they celebrate Christmas in their community. They’ll share the traditions, celebrations, symbols, food and festivities that mark Christmas for them and sing carols in their native language/ traditional manner. Greet & meet (10 mins): students will greet each other in their native languages, introduce themselves, their school and their country, locate the city on the globe and exchange pleasantries. Talk about Christmas celebrations (30 mins): Begin with finding out ‘Many Ways to Say Merry Christmas’. They then exchange information about various aspects of Christmas- traditions, customs, decorations at home and school, Santa Claus, food and their favourite part of celebrating Christmas. Sing carols (20 mins): both locations take turns to sing 2-3 most popular carols and share e-greeting cards with each other. 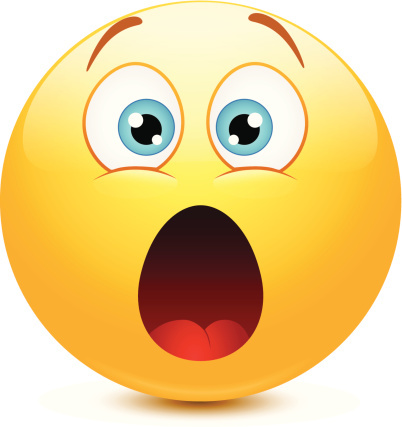 Closure (10 mins): thanking each other for sharing the information and see if you could do this again post-Christmas to share their feelings and thoughts and check out how they plan to bring in the New Year. This is an endeavor to not only build students’ cultural awareness, critical thinking, and geography skills but to bring in perspective of varied learning environments and approaches by interacting with other learners. The sessions held in past have awakened the students’ curiosity about other cultures and ways of life. The differences and commonalities that classes shared with us fostered many thought provoking discussions. The students increased awareness and understanding of other people and lifestyles was heartwarming. In case time zones are an issue, we can have an option to video record the school assemblies, students singing carols, capture the classrooms and short clippings of student’s questions and comments. These videos can then be shared by the educator along with the students who are able to log in at that time even if they do so from their homes. Request you to please share your intent and preference at the earliest. Skype Around the World Day! 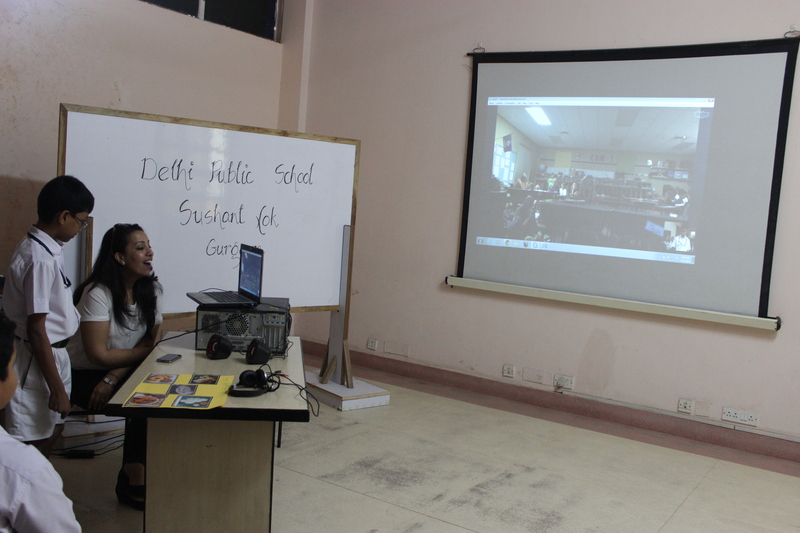 We at De Pedagogics hosted the ‘Skype Around the World Day’ on April 17 from 8:30 a.m. noon to 9:00 a.m. IST. The hosts of the event Todd Flory’s class were located in the Kansas, U.S. (central time zone, GMT-5). The event was for the students of grade 4 from various countries and continents. 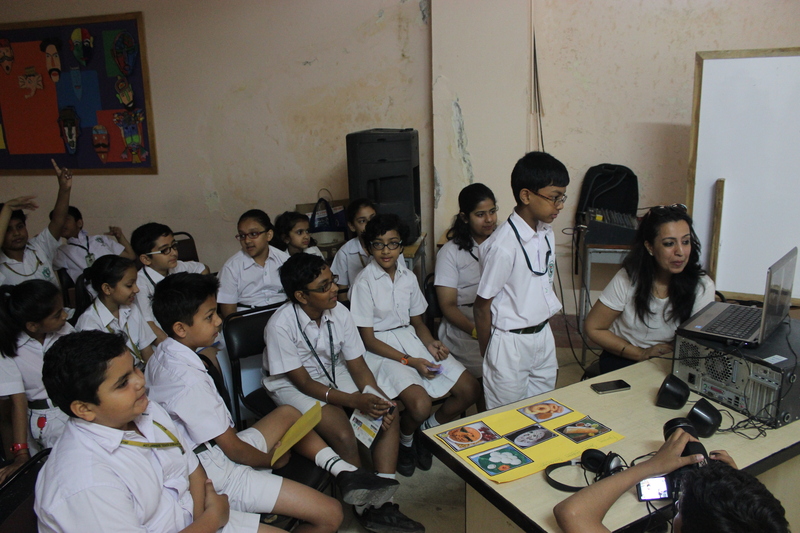 The students were super excited and put in great effort in collecting data on country’s(India)/region’s(Gurgaon, Haryana) geography, economy, and culture that they then shared with the students in the United States. India: Do you have king and queen in your country? US: How many children do you have in your school? Those were some moments to cherish for long and great learning experience for the students. Thank you Todd Flory, Jenna Sprague and all their students for having us as their guests. A special mention for the great efforts put forward by the students of class 4 of Delhi Public school Sushant Lok, Gurgaon. We look forward to hosting many more such events to bring learning closer to the learner and making learning fun, engaging, relevant and challenging.